Hi Guys Today we will Discus on the tropic of TCP and IP related to the Internet. 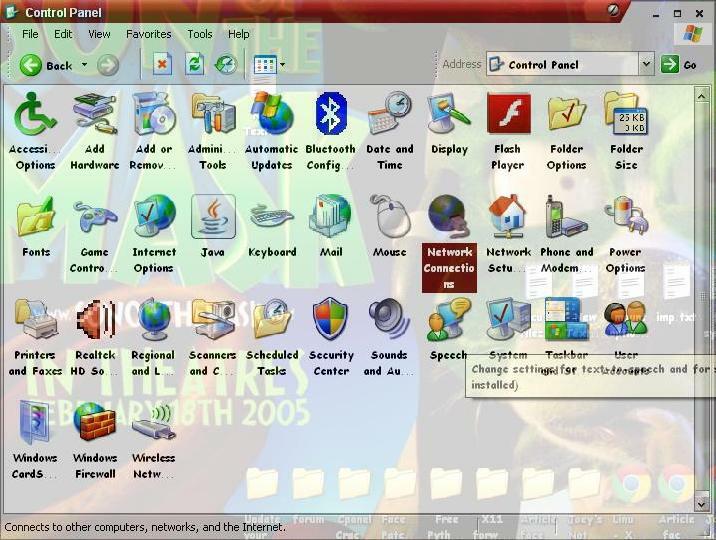 As I already discus about the Internet on my previous post, so here I have came with advance in this feild. 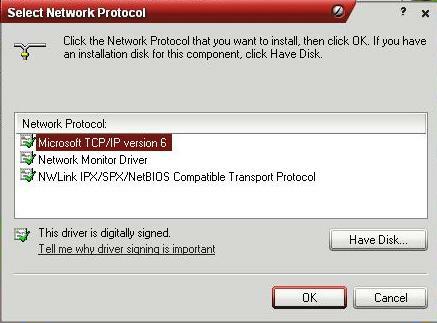 How to install TCP-IP ver. 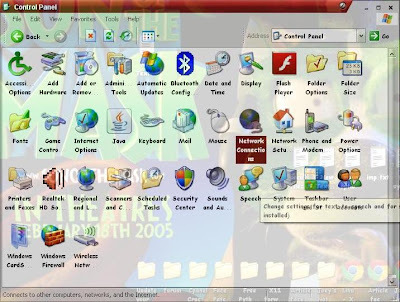 6 protocol in Windows XP.? When we view list of components for network interfaces for windows we see many options such uninstall, but it is not present for TCP/IP since TCP/IP is mandatory and core component of windows box. 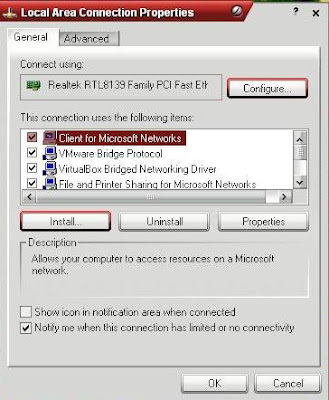 To enable support for IPv6 networking. 1. 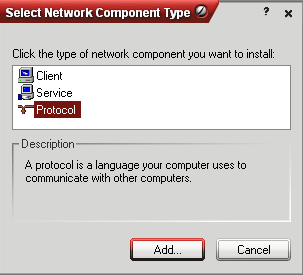 Open control Panel and select Network Connections..
2.Select the required adapter and open its properties. 5.Select Microsoft TCP/IP version 6 and click on OK.
6.After clicking OK it will start installing the required services on the Machine. Thats it and your Done the Installation.